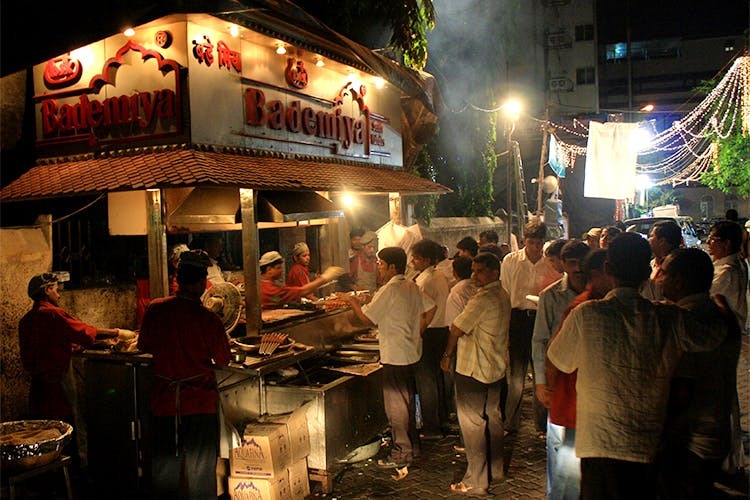 In just a few months’ time, we can wave goodbye to the early curfews imposed on Mumbai restaurants and shops, owing to a new bill that has been passed by the Maharashtra government. As per this report in the Hindustan Times, a new bill – the Shops and Establishment (Regulation of Employment and Conditions of Service) Bill – was passed by the state government, possibly allowing shops, restaurants, bars, malls and multiplexes in Maharashtra to stay open till much later at night with the requisite police permission. With this, small shops and stores in malls could have the freedom to operate post till midnight, and restaurants, pubs, malls and multiplexes to stay open till even later, once the legislative council of India and then the president of India approve this bill. However, the whole process could take up to six months. It means that the pubs that kick us out by 1.30am, restaurants that aren’t allowed to serve even a snack post 11pm and shops that politely ask us to leave on their loudspeaker may extend their timings, making Mumbai’s nightlife even more, well, alive than ever before. It also means increased job opportunities in the city. The government has, however, provided for laws making it mandatory for organisations to provide increased leaves, comply with labour laws and give the workers necessary facilities, according to this report. With this, Mumbai will become India’s first city, and Maharashtra, India’s first state to become 24X7. Get ready to paint the town red deep into the night.